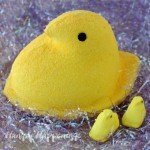 April 25, 2016 By This post may contain affiliate links. 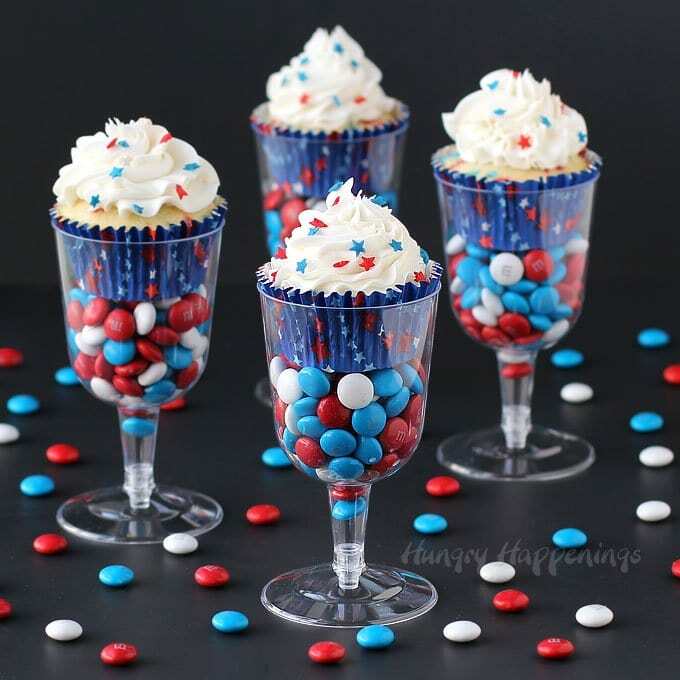 If you want a festive way to display your Red, White, and Blue Cupcakes for Memorial Day, 4th of July, Labor Day, or Veteran’s Day, simply fill a plastic wine goblet or champagne flute with red, white, and blue candies and set the cupcake on top. 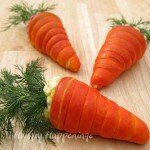 Here is a quick and easy way to dress up a simple homemade or store bought cupcake for a party. 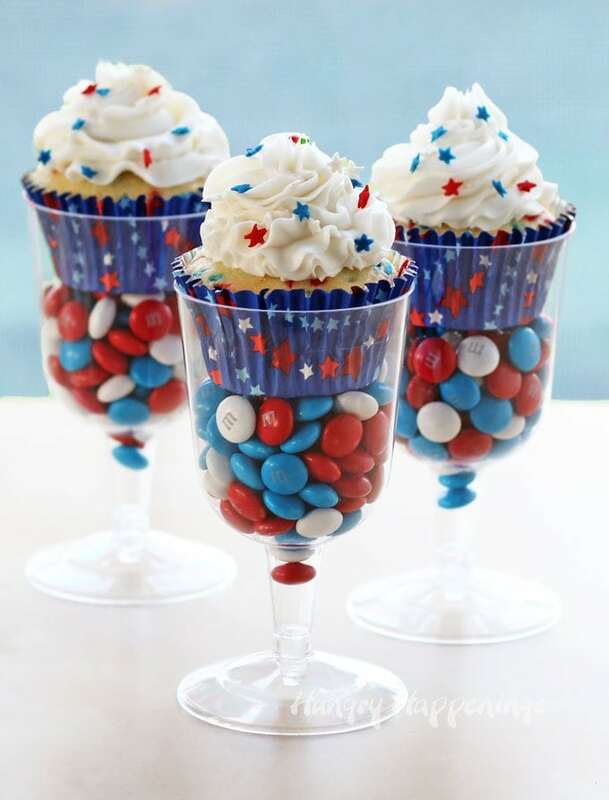 Just grab some plastic wine glasses, goblets, or champagne flutes and fill them with some candy that either matches your cupcakes or fits your party theme, then set the cupcake on top. 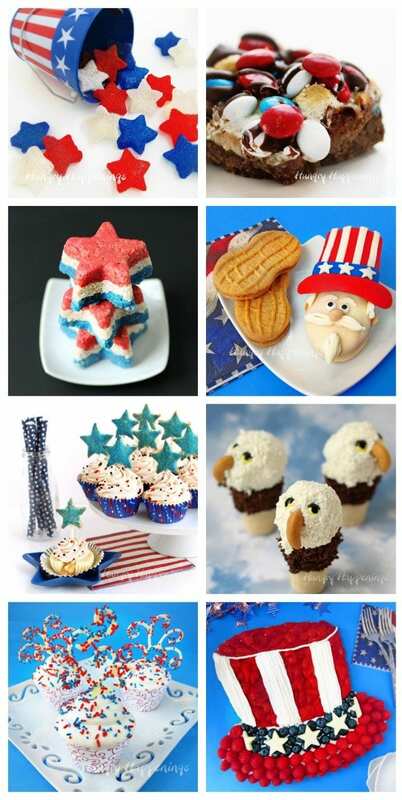 You can make these festive treats for any holiday or occasion by using different colored candies and cupcakes. 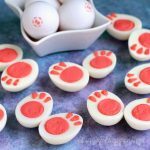 If you are hosting a party and don’t have a nice cupcake display, or you are wanting to bring cupcakes to an event and you don’t want to have to worry about getting your cupcake display back, this is a great alternative. 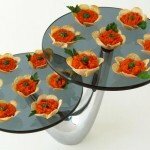 You could even wrap these up in some clear cellophane and tie them with some ribbon. 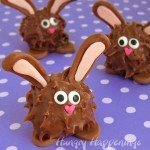 Imagine showing up at a bake sale with 24 of these. They would be huge hit. Or, how about passing them out at a soldiers’ homecoming or after an Honor Flight? If you want your cupcakes to be even more fun, you can add the same colors inside as out. I mixed red, white, and blue jimmies (sprinkles) inside my cupcakes, then I swirled on some white frosting and sprinkled red, white and blue stars on top. 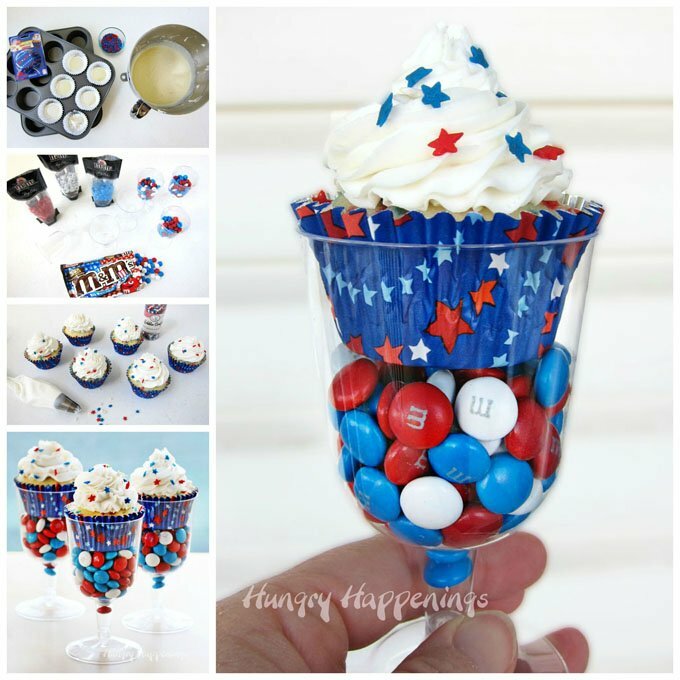 I used grease proof cupcake liners and filled my wine goblets with Red, White, and Blue M&M’s. During the summer months, you can often find bags of the three color M&M’s mixed together, but it you can’t, you can purchase bags of the individual colored M&M’s to add to these desserts. 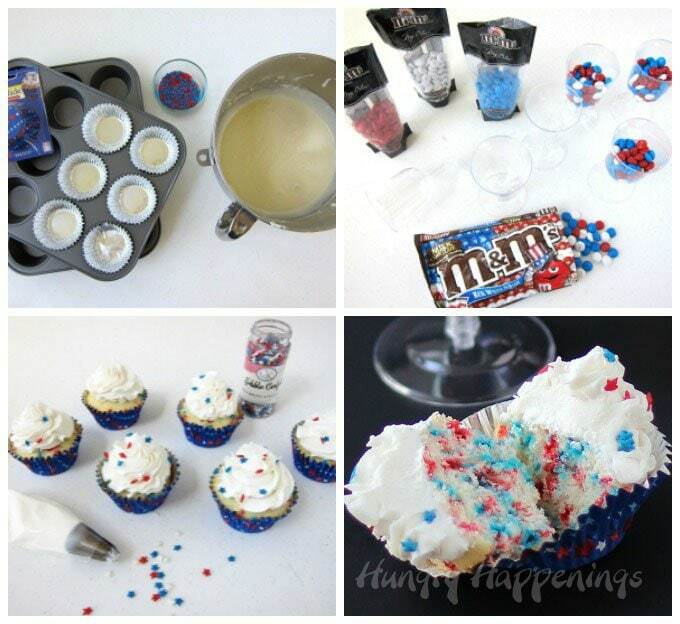 Red, white and blue sprinkle filled white cupcakes topped with white frosting and candy stars. Fold in red, white and blue Jimmies. Pipe a swirl of white frosting on top. Fill wine glasses, goblets, or champagne flutes 3/4 full with M&M's. 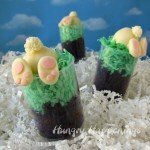 Set cupcakes on top of candy. 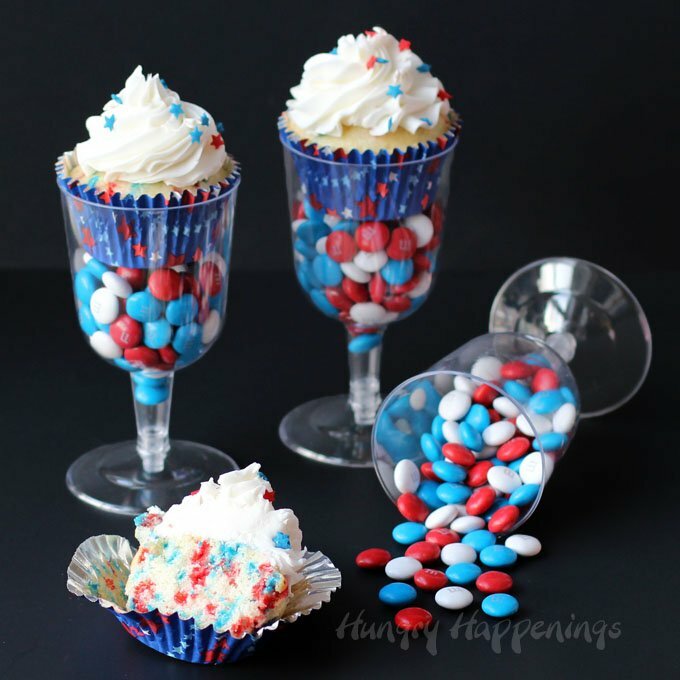 If you serve these at a party, be sure to have plastic wrap to cover the wine glasses for your guests because most wont eat all those M&M’s in one sitting. They’ll want to bring them home. If you want to keep your glasses for the next party, allow your guest to put their candy in baggies instead. 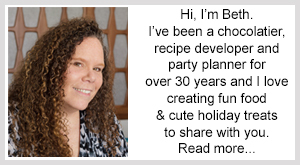 oh wow, Beth, what a cute idea, and these are adaptable to so many different holidays and occasions. thank you! Thanks, so much Melissa. I’m so glad you like this festive idea.